It is the time of year to play in the dirt. 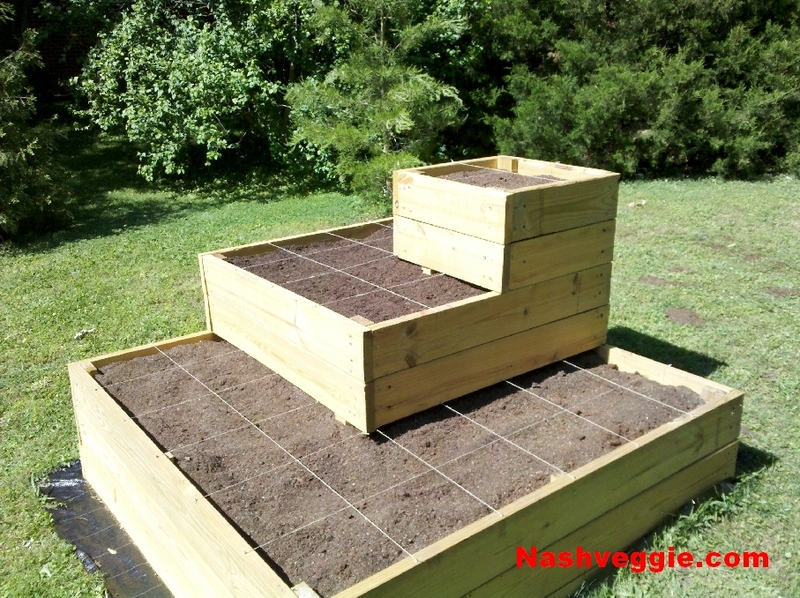 I’m presently in the process of getting my square foot tower garden ready for another year of allowing me to skip the produce aisle at the grocery store. 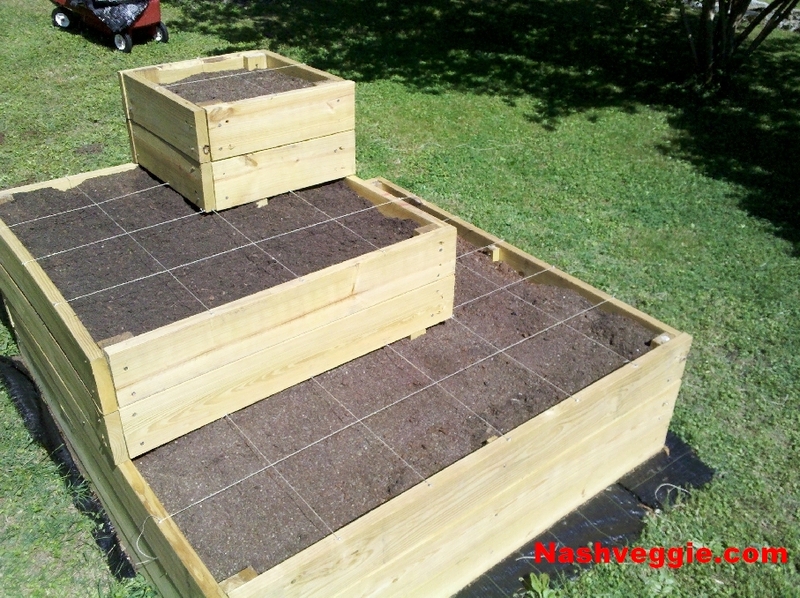 Recoupoerating the garden form last year with some peat moss and compost and it will be ready to plant spinach, lettuce, carrots and possibly kale. Do you garden? What do you plant? Months have passed since the last post only because there have been many things keeping me busy. One of the more enjoyable things taking up my time is working outside in the garden. Gardens are great because not only does it give you a wonderful reason to be outside but it also gives you plenty of fresh veggies. 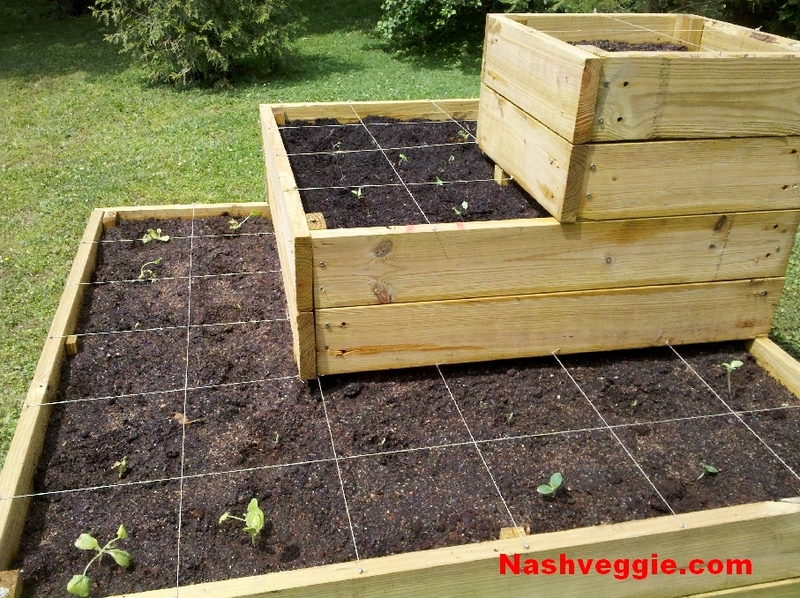 I built this square foot tower garden after Mrs. Nashveggie requested something to allow vines to hang over such as cucumbers. It also replaces four 4’x4′ square foot boxes we previously had. 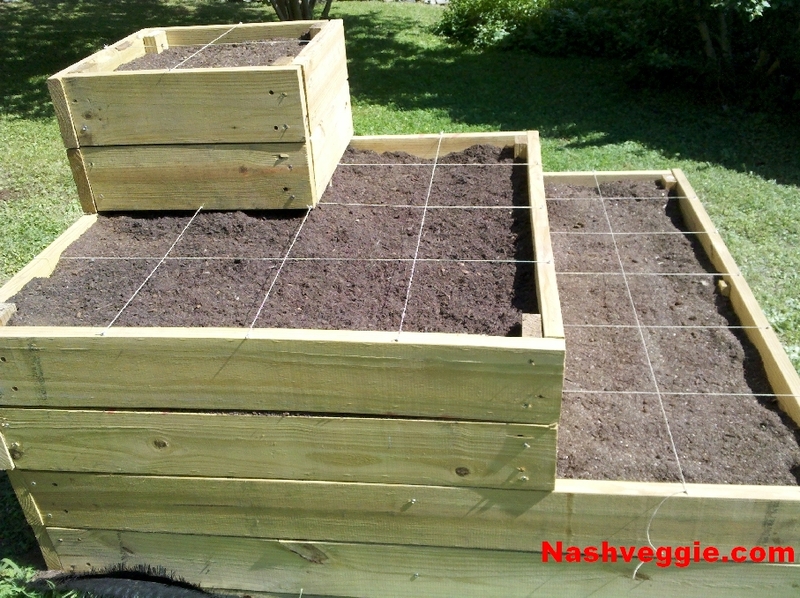 Those boxes had become covered in shade form a nearby magnolia tree for a few hours each day and anything planted didn’t get the amount of sun needed. 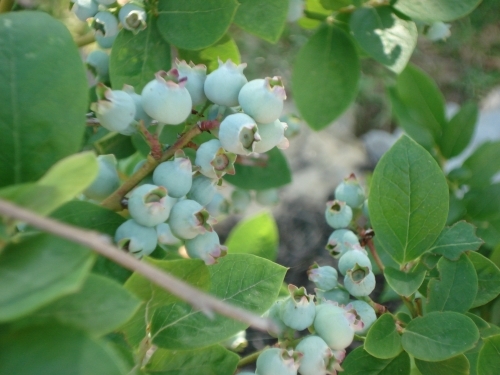 This one garden is situated in the only area of our yard that has no shade as we have many large trees. Overall, a 3 day project. If time allows and there are requests I can post more specific instructions. 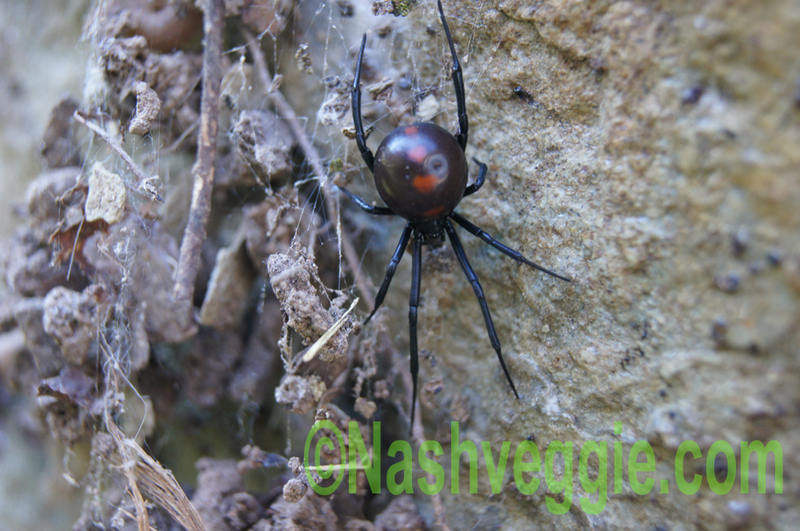 Over time any garden will pick up residents: snails, ladybugs, aphids, snakes and spiders. 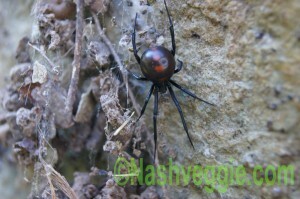 Our herb gardens are ringed with large rocks and these make a perfect home for Black Widow spiders. Lift a rock and you’re likely greeted by one waving one of its eight legs at you and thanking you for giving her such a nice place to drop an egg sac. The problem is, I don’t want them. I have a child that likes to play in the yard and I don’t want to worry about her being bit and I should have to tell her to stay away from places in the yard. 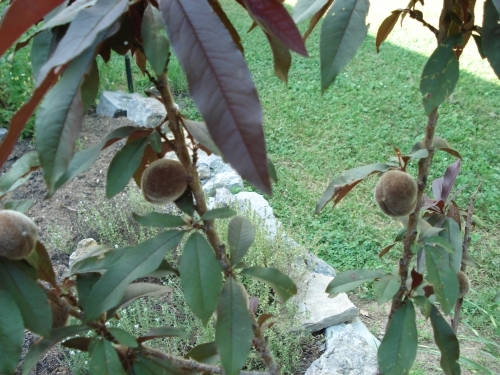 Another problem is the herb garden is organic so poisons are a no-no there as they are anywhere else in our yard. I have read that cinnamon oil and eucalyptus oils work to repel the spiders but those aren’t working too well. So, does anyone have any experience in driving these garden residents away? A quick post to update on the garden. 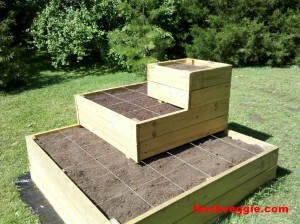 Everyone grows tomatoes, so much so that I have decided to grow only six plants this year. I always get bags from others and never get around to canning. That can leave more space for other tasty morsels like okra and squashes. Of the six tomato plants three are varieties new to my garden, Mortgage Lifter and German Johnson. 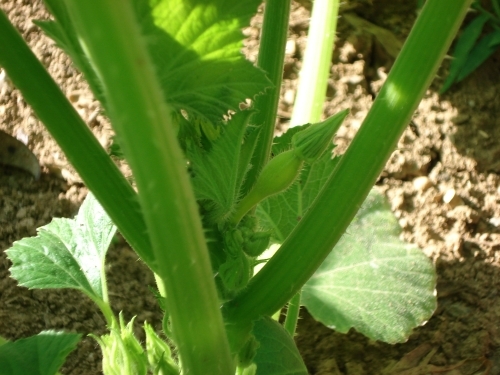 My yellow squash is blooming and there are little squashes appearing on the vines. I am a big fan of fried squash, simple with just a little onion. 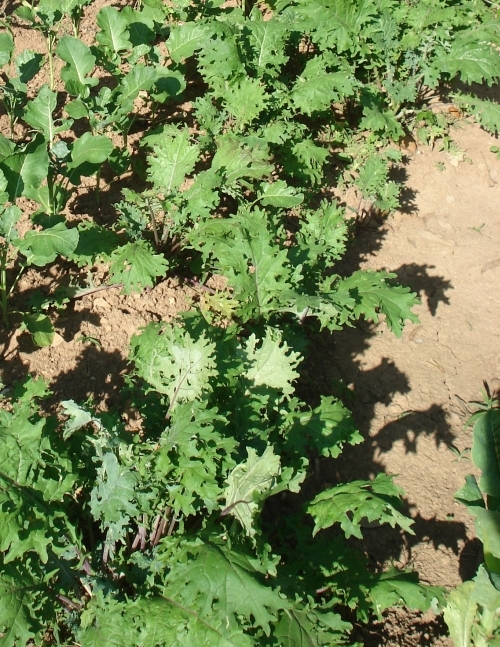 I have too much kale and need to give it away before it gets bitter so I can plow it up to make room for cucumbers and possibly cantaloupe. What Rock Did They Crawl Out From Under? You should always wear gloves when working in the garden, not just to lessen your chances of a blister here or there, or a splinter, but you never know what might be lurking around under that rock or log you’re about to lift. While rearranging our herb gardens yesterday and moving rocks around in the process I picked up the largest of one corner in order to make a new garden on the other side. 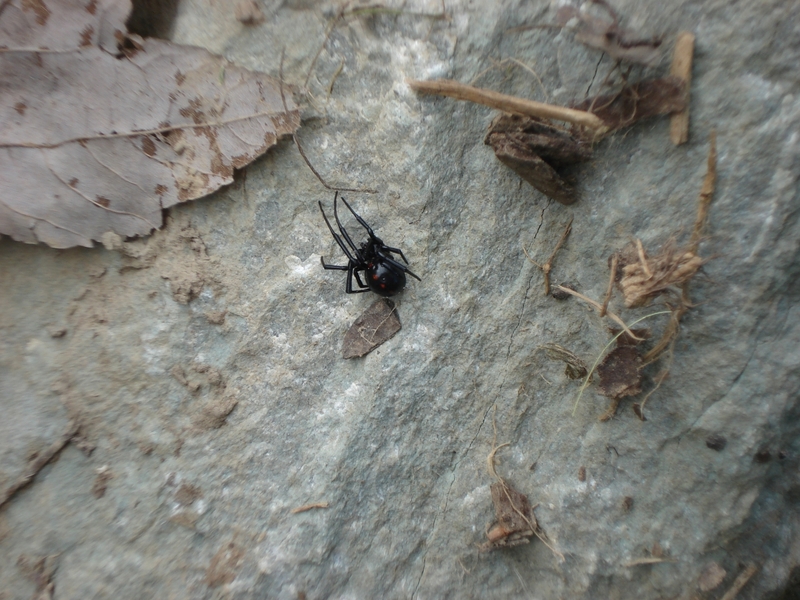 I walked about ten feet with the rock and flipped it over in the psot where I wanted it and noticed two plump black spiders on the underside. At first getting a closer look I realized I had never encountered these spiders before and went to grab something to contain them. When I returned, the smaller of the two had gotten away but I managed to get the larger of the two into a ziplock bag. 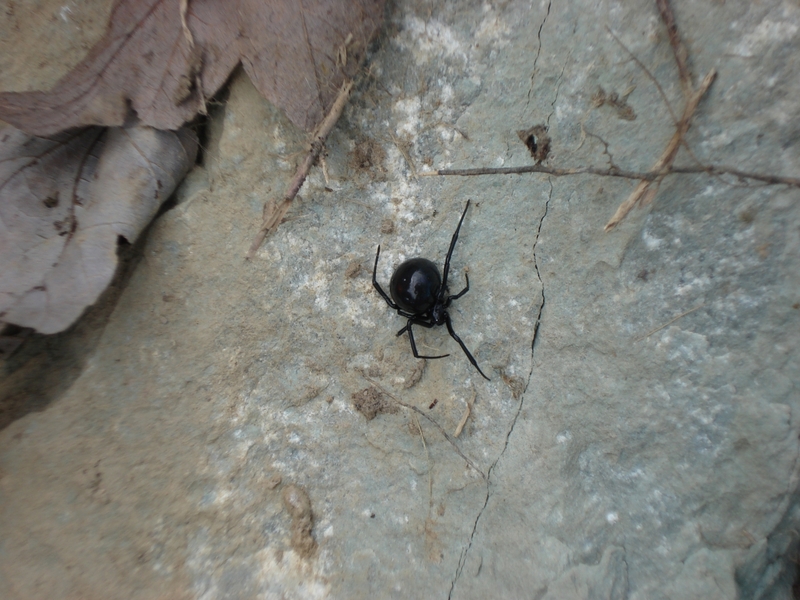 I looked around and finally found the other one scurrying underneath the rock again and put him into his own bag realizing that what I may have found were indeed Black Widow spiders. After getting them both into the bags I looked on their bellies to find the red hourglass defining detail. At this point I am sure most would be ready to kill them, but while I don’t want them inhabiting my gardens I felt no need to crush them. I looked for more, after putting my gloves on, and found no egg sac. I need some type of natural, organic remedy for their locating in my oregano. I don’t think I want those in my marinara. Today I took them on a trip to a secluded creek and released them, the male a good distance from the female but only after telling him, “She’s not worth it, man. Just walk away.” Yeah, I talk to bugs.